Does the Epcot Character Spot FastPass include Baymax or is it just for Mickey & friends? Thanks! Your site is amazing, btw!! Hi! 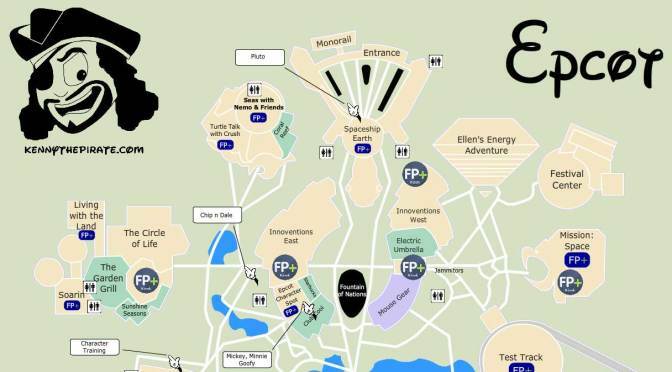 I’ve been trying to get this EPCOT map for a few days, but the link seems to be broken. Any idea when it might be fixed? Thanks!